Being a client centric organization, we are involved in offering a wide range of Slate Waterfall Wall Cladding Tiles. Following the precise demands of clients, we offer these products in various designs, styles, finish and color combinations. 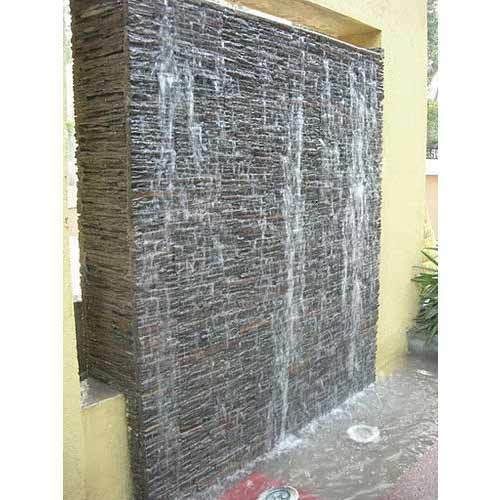 slate waterfall wall cladding are mostly use in water feature and fontain making. it's give natural look to water fall.